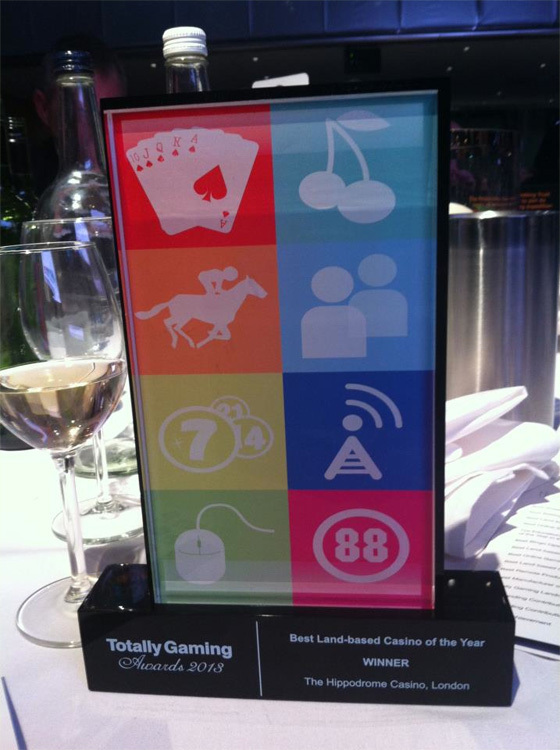 Congratulations to our wonderful clients Simon and Jimmy Thomas for winning the best Land Casino award, this was a surprise considering the Hippodrome Casino has only been open eight months. This award is truly deserved and we hope it will be one of many, Simon and Jimmy’s dedication to restoring this old building and maintaining as much of the history as possible and give it new life is a joy to film. Open 24hrs with only Christmas Day for a deserved rest this building is full of laughter and light once again with every space utilised for entertainment and enjoyment. Ian Haworth PR did an excellent job in the layout and submitting the presentation for the award – with a couple of our films added, so we were thrilled too. Chaos in the Kitchen? We think not.